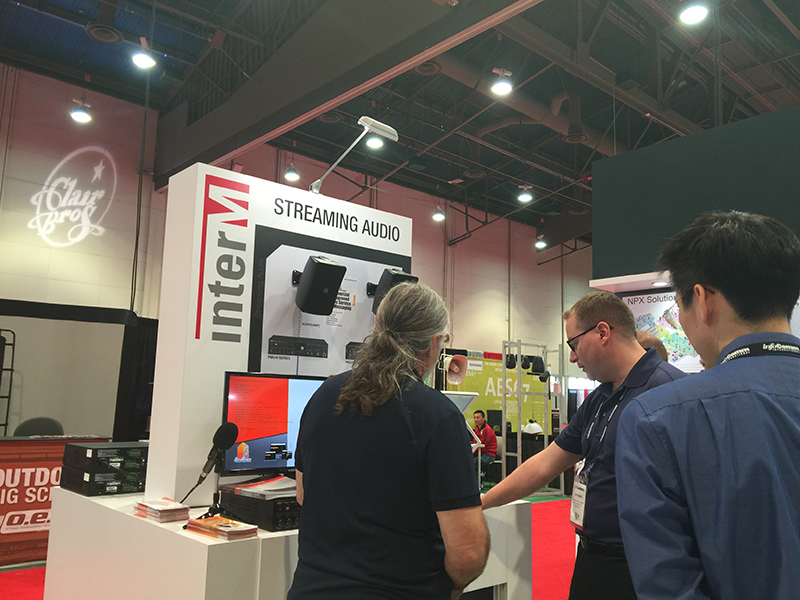 StoreStreams and Inter-M will be showcasing a turnkey integrated product suite for Commercial Background Music applications. 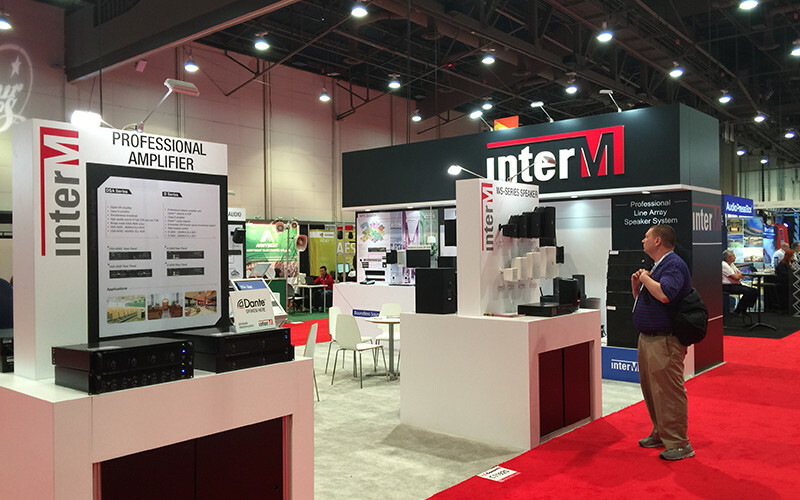 Inter-M who manufactures amplifiers, commercial speakers and distributed network audio products has developed the Swiss Army Knife receiver for commercial business music applications. The PMU series mixing amplifier is a low voltage contractors dream that provides integrated features such as priority paging, door chime, a buffered internet radio receiver, USB play out and lets not mention easy installation. Couple that offering with the StoreStreams background music service that is completely sacalable to meet the need of any size commercial retail environment and you have one rock solid offering that is affordable and dependable.